Single storey villa in a great location offering guests a home from home feel to it. 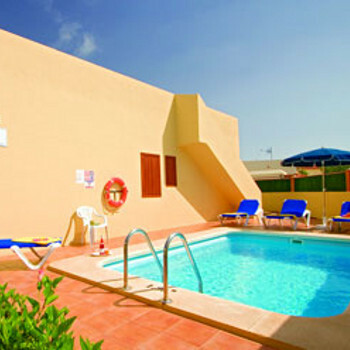 Ideal for families and couples looking for a quiet holiday in the sun. There are no reviews for Villa Firenza yet. Have you been to Villa Firenza? Share your experience with the others.